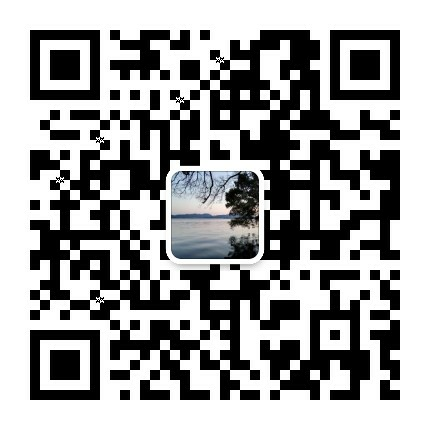 China TJK Machinery Co., Ltd. 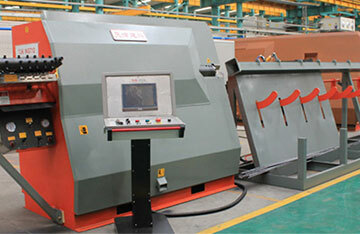 The machine is for making truss girder used for railway sleeper, the whole parts are special designed for the industry. Installed power is only 400KVA which is the lowest in the industry, low cost. Special wire payoffs are designed for truss girder used for railway sleeper. 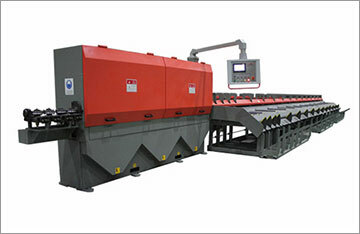 Anti-twist device, anti - lateral bending device and groups of straightening devices working together ensures wire straightness is lower than 5mm/m. 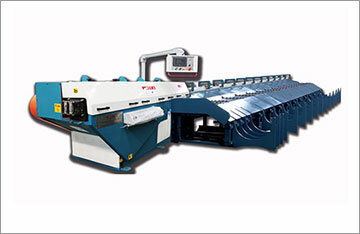 Special designed mechanical shearing system ensures deflection below ±2mm. 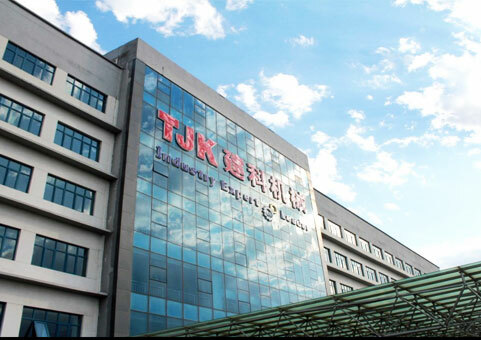 TJK Machinery was founded in 1993, to be a corporation company in 2002, registered capital is RMB 71,500,000, In 2015 TJK successfully listed on the new three board as a public company. TJK has own professional R&D team,daily engaged in research,development and design of new products, up to now has over 100 models, 500 technical patents, to lay the foundation of TJK leading position in China.